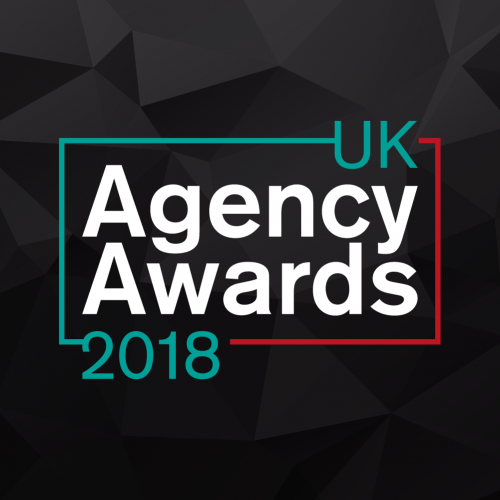 The UK Agency Awards is now in its fourth year, following its successful launch in 2015. The awards are open to all creative, design, digital, marketing, advertising, media and public relations agencies that are based in the UK. 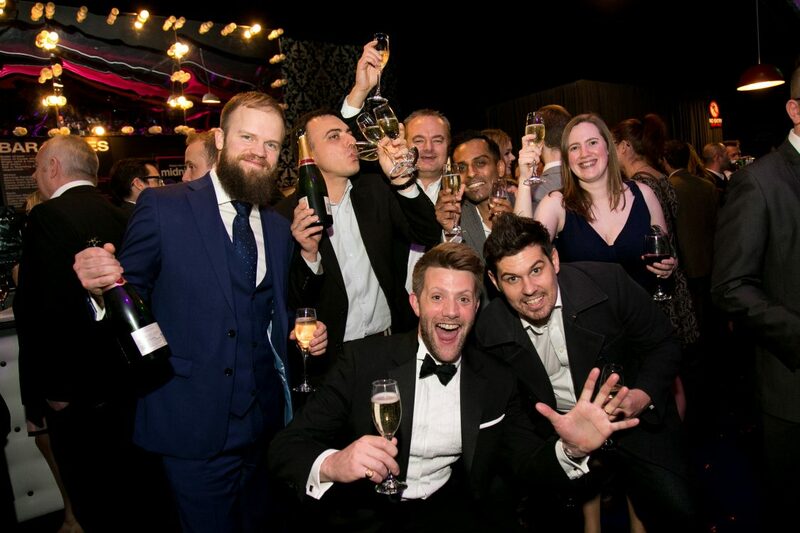 The winners will be announced at the awards ceremony at the Montcalm Marble Arch in London on Thursday 13 September 2018.